Are you looking for the best ten payroll companies? Did you know that payroll outsourcing can not only save you valuable time and money, but you could also benefit from having experienced professionals save you from potential fines? Payroll is a lot more complicated than just paying your employees on time, so having a company that can keep up to date with laws and regulations is essential. In this guide, you’ll discover the best ten payroll companies, including what they can offer you and the top frequently asked questions. Payescape claims to be a fast growing company that offers online payroll services to their customers. Their system offers accessibility from any device, where you can organise your payroll, track your employee’s data and manage your documents. Your employees can also request holidays and view their payslips. 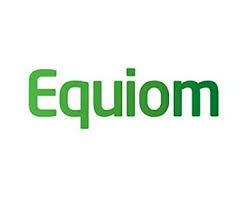 The Equiom group is an international company that takes care of everything from payroll to cybersecurity, accounting and real estate amongst other services. Their payroll service includes dealing with all of the best payroll requirements as well as remaining compliant with any rules and regulations. Ceridian is a global payroll software provider who offers an engine that takes many different rules and applies them in real time to your payroll. For instance, it takes into consideration your net earnings, HR and any data regarding things like time. You can use the Dayforce software to manage employees in over 80 countries. Sage provides SageOne, which is payroll software that they claim is so easy to use, that you don’t require any experience to get started. Not only can you sort out the traditional issues like payslips, P60’s and pensions, but you will also be able to stay compliant with HMRC. SageOne is best suited for businesses with between 1 and 25 employees. 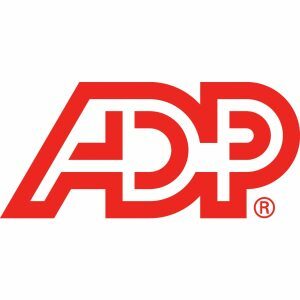 ADP is one of the most popular payroll companies in the UK, with over 550 different reviews on popular sites such as Trustpilot. They claim to offer bespoke packages for businesses of most sizes, regardless of whether you only have a couple of employees versus if you have a large enterprise with over 1000 employees. 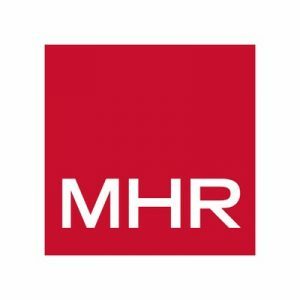 MHR has a history that stretches back to the early ’80s, but today they have expanded to having over 650 employees with an international company to cater to your company’s needs. iTrent Payroll is MHR’s software which helps you to deal with your payroll, regardless of the complexity of your businesses needs. Rapid Payroll processes around 870 a month, with over 200 payroll clients and approximately 15 years of experience. You can outsource your payroll needs and focus on the other areas of your business, while your employees can be assured that they will always be paid on time and the correct amount. Ola Banjako on Google: Rapid Payroll is the most suitable place to get any payroll services with ease. The whole team of the company is highly experienced and able to understand the requirements of customers. I am completely satisfied with their services. FMP Global offer both full and part managed payroll services, with software available for those who want to keep more control over their payroll. Plus, full payroll services for those who want to make the most of outsourcing. With over 40 years of experience, FMP can support businesses in over 150 countries. This list of the best 10 payroll companies was created keeping in mind the company’s location, their customer reputation, the flexibility of their products and available services. 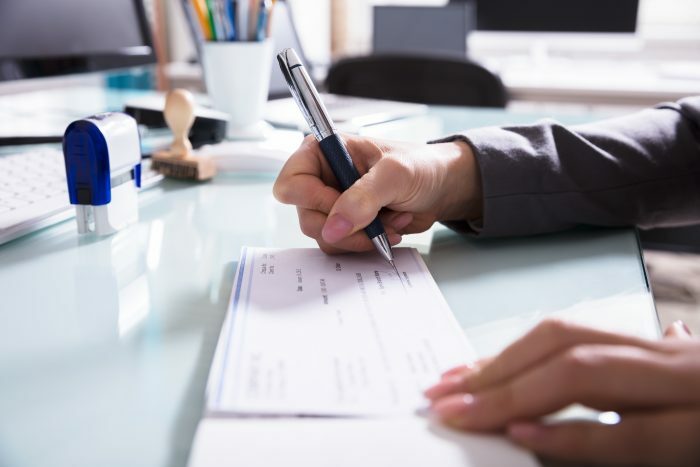 Payroll is the list that keeps track of your employees, what they need to be paid as well as any other information regarding things like maternity leave and sick or holiday pay. Plus P45’s when your employees leave. Ensuring that your employees are paid on time, and the right amount means that you form a true bond with your workers, and it keeps you compliant with laws. Specific rules and regulations can leave you with a fine, which can negatively affect your branding and reputation. Payroll software allows you to deal with your payroll digitally, which can take away some of the risks of human error, as most modern software will alert you of any errors so you can fix them quickly. As this automates a lot of the process, it allows for less guess-work and might be the perfect fit for smaller companies and startups. Some software like The Payroll Site is specifically for companies with less than five employees, which starts at just £5.75 a month. Here are the basic steps that are involved in running payroll. Work out the salary of your employee and write it down. See if there should be any deductions to pay, like national insurance or income tax. Calculate the national insurance you need to pay on wages over £157 a week. Create payslips for your employees, which could be on paper or via email. Report any pay and the deductions you worked out to HMRC. There may be more to it depending on the employee and the circumstances, but this should have given you a simple breakdown. Why is payroll so important? Payroll isn’t just a process, it speaks to the efficiency of your company and gives an impression of how much you value your employees. Late or incorrect payments come across as disorganisation within your business as well as running the risk of worrying about your employees. An increase in salary or bonus pay can make your employees feel valued, which will in turn help boost productivity and the feeling of morale in your company. Is payroll HR or finance? While payroll might have many overlaps with HR, some businesses might say it might be better suited within a finance department. This is because those in HR aren’t traditionally trained to deal with accounts and finances, so there should be a collaboration between the two. Why is staying compliant important? Staying compliant can be difficult, especially when you are a business owner who has many different things to stay on top of on a day-to-day basis, let alone also remembering to keep up to date on changes to the law in regards to payroll. For instance, did you know that payslips in 2019 must show pay regarding hours worked, either with a total figure or separate figures detailing different rates of pay? In some extreme cases of not staying compliant, you could either suffer a fine or even jail time, depending on the issue. Is payroll necessary with only one employee? Even if you only have one employee, you still need to run payroll. Some smaller business owners might want to utilise payroll software, especially if you don’t have too much experience in this area. 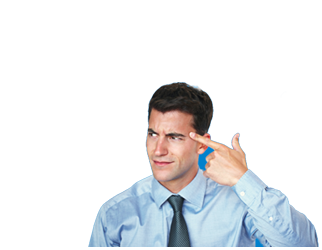 SageOne offers software that is specifically targeted towards those with a small number of employees. Employees are legally entitled to a payslip regardless of how many or how few hours they work. This doesn’t apply to anyone who works as a freelance, or if you are in the police, or if you are a fisherman. What is the best way to compare payroll companies? Are you ready to compare? You have a couple of options available. Firstly, you could approach a few different payroll companies and request a quote. This might take a while as you could want to compare them on several different services. Or, you end up not finding what you were looking for in which case you need to approach a few more payroll companies and deal with more quotes and possibly some sales calls. Another option is to utilise the comparison tool offered by ExpertSure. Using this, all you have to do is plug in some essential information about your business needs, and within a couple of minutes, you can see a list of available options for you right now. This saves you invaluable time and effort, plus you avoid making any commitments until you’re sure. Have you found out everything you need to know about the best ten payroll companies? Do you want to learn more about your business needs? Check out the ExpertSure guides to find out more about everything from finances to loans and payroll. Or, fill out the form at the top of the page to compare payroll companies right now.